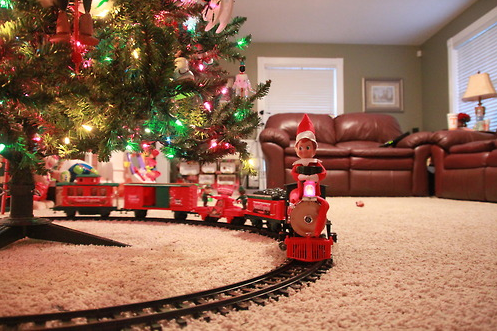 Although it seems like too much work – getting the elves dressed and hiding them in places for kids to find and seeing them wake up filled with undeniable excitement is worth the effort. 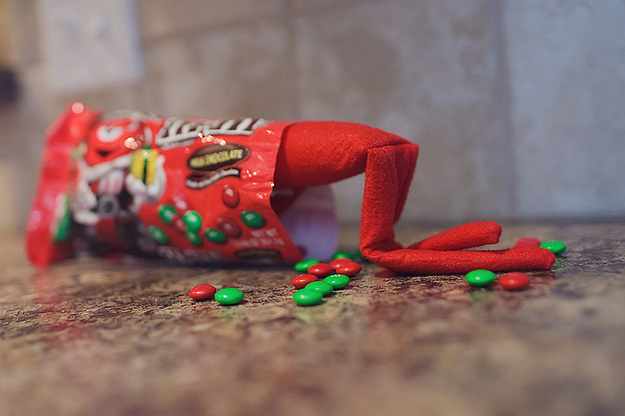 No matter how silly the elf tradition is, as long as it makes everyone happy, then that’s all that matters. 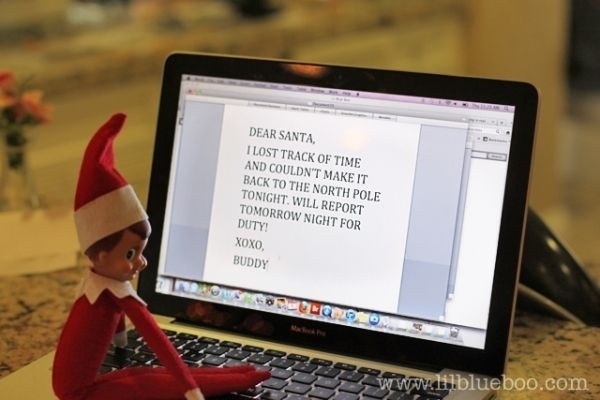 We did not have the Elf on the Shelf when I was growing up or even when my children were young but he certainly makes the holidays fun! Sometimes he keeps a mischievous child in check and sometimes he is just a good sport and a great Facebook post. 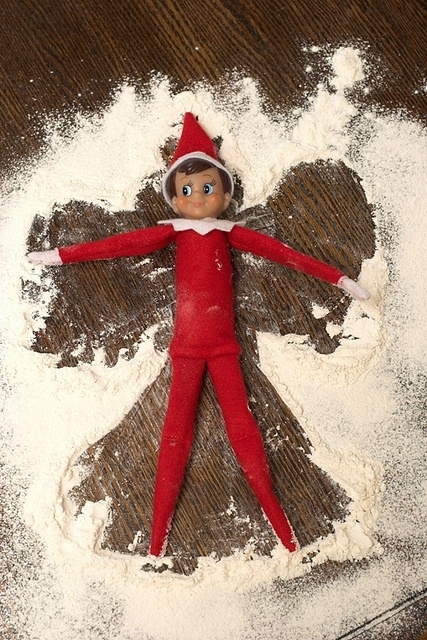 No matter what, he or she is part of the tradition today. 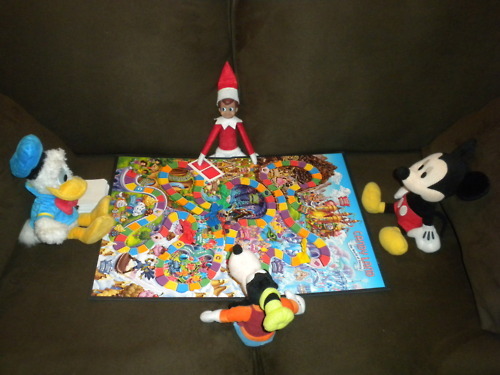 Here’s a collection of Elf on the Shelf ideas and inspirations for a holiday cheer with the kids at home. Stay creative and have fun!